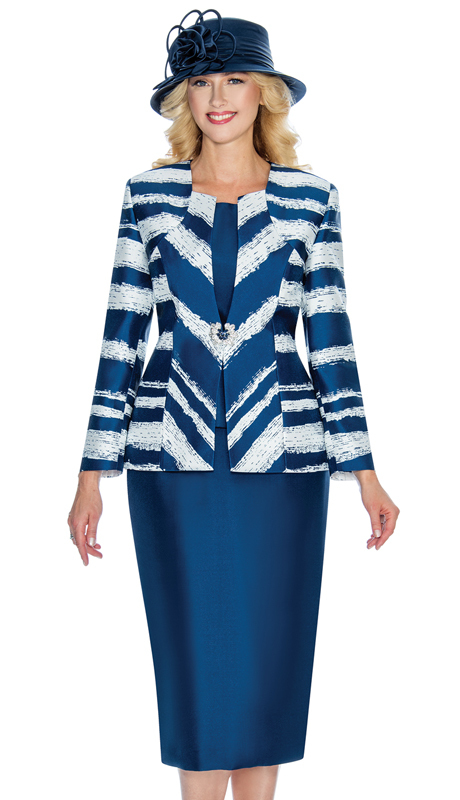 Mia By Giovanna Ladies Church Suit Collection Is Here To Stay And Designed To Perfection. 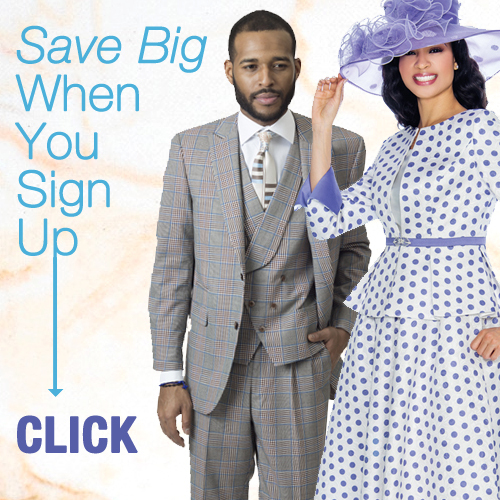 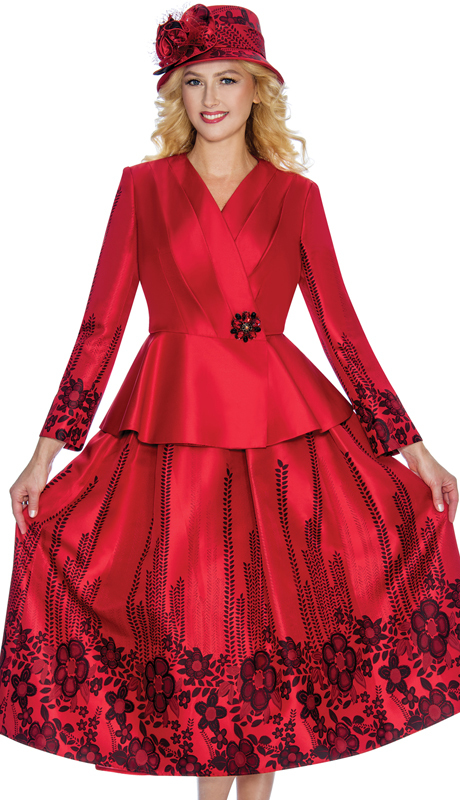 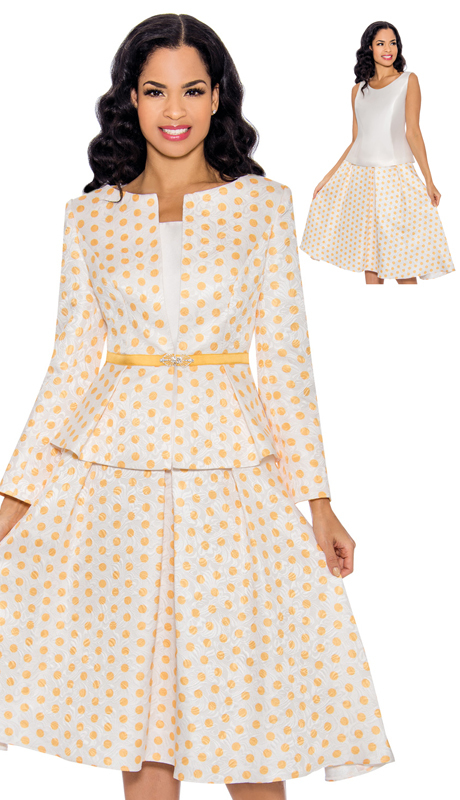 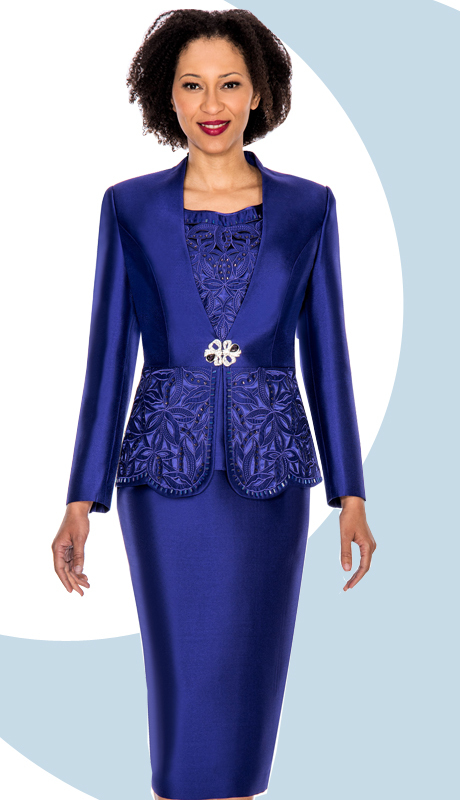 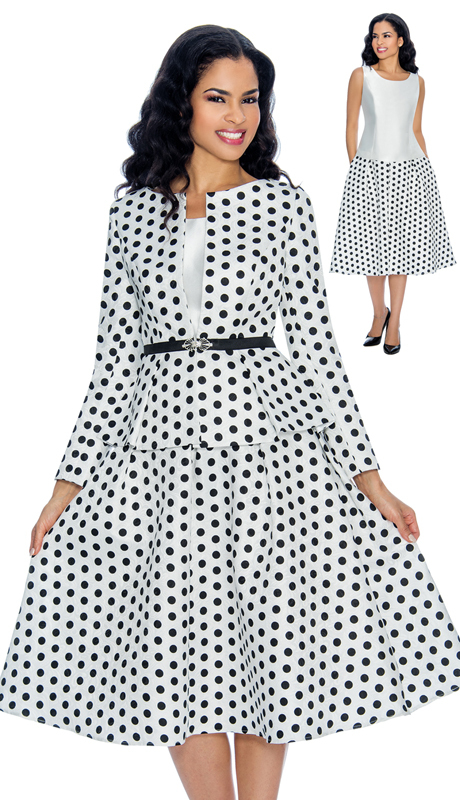 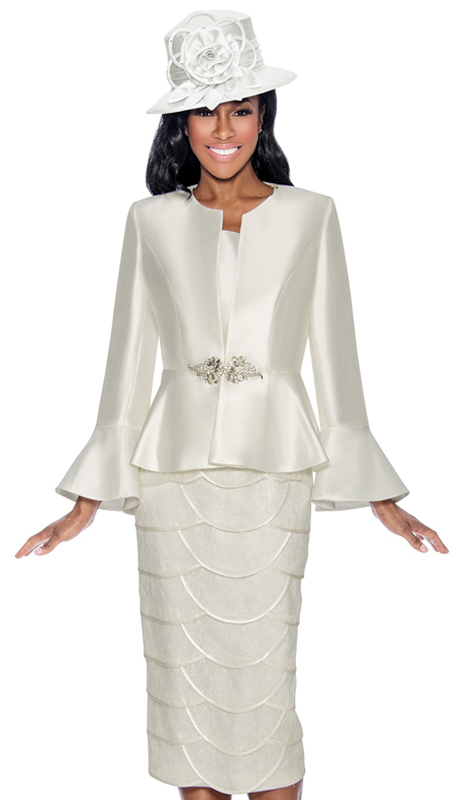 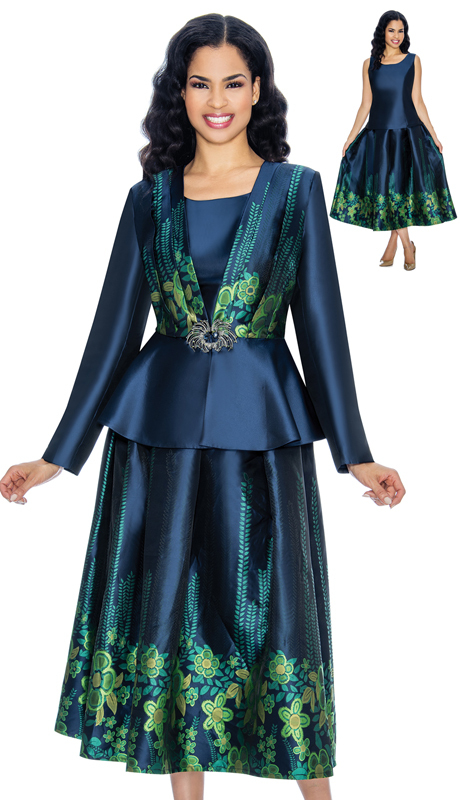 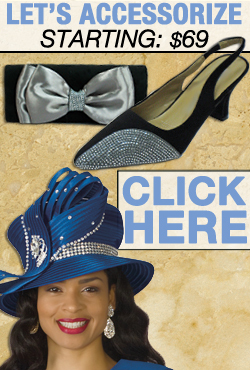 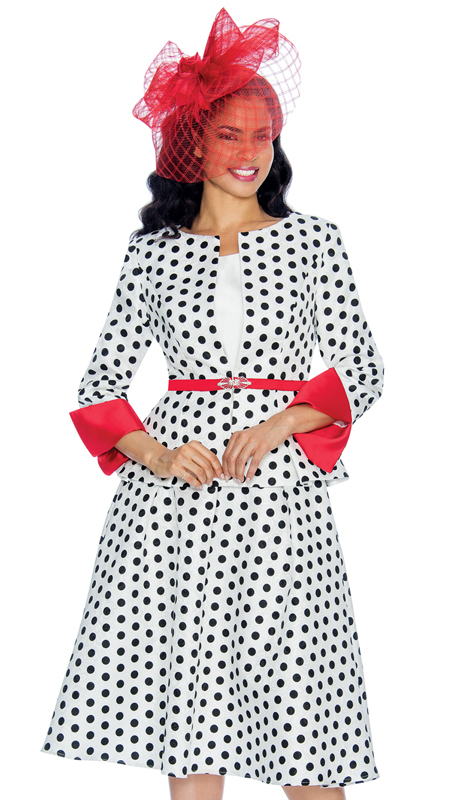 If You are Looking For An Affordable Church Suit Or Church Dress Mia Is A Wonderful Selection. 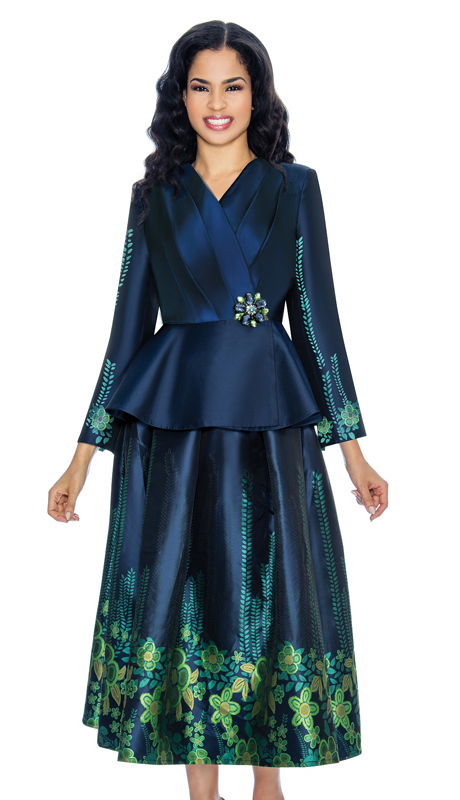 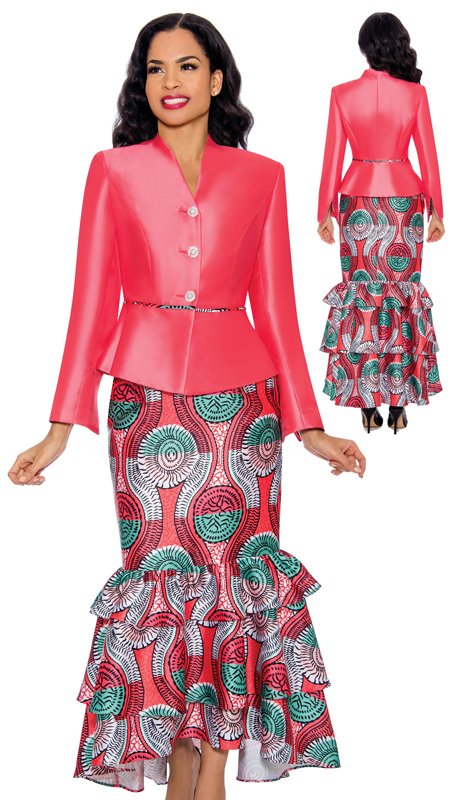 "Statement Making" Embellished Skirt Suits With Inspiration From Around The Globe Will Be Sure To Have You Looking Your Sundays Best. 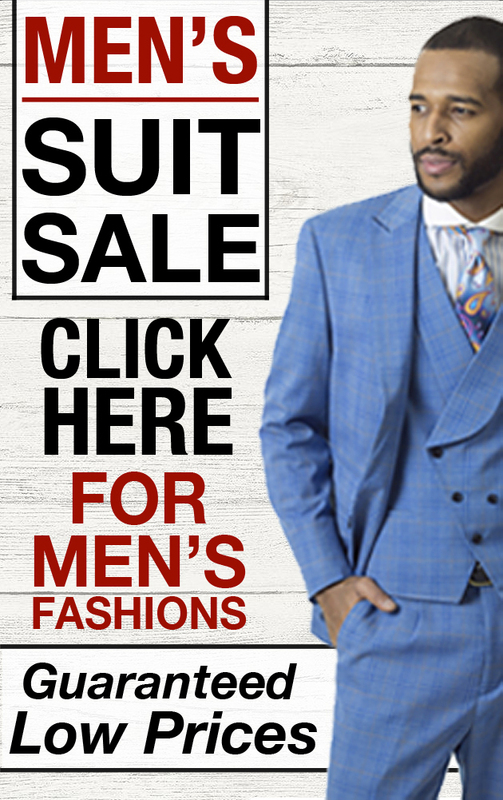 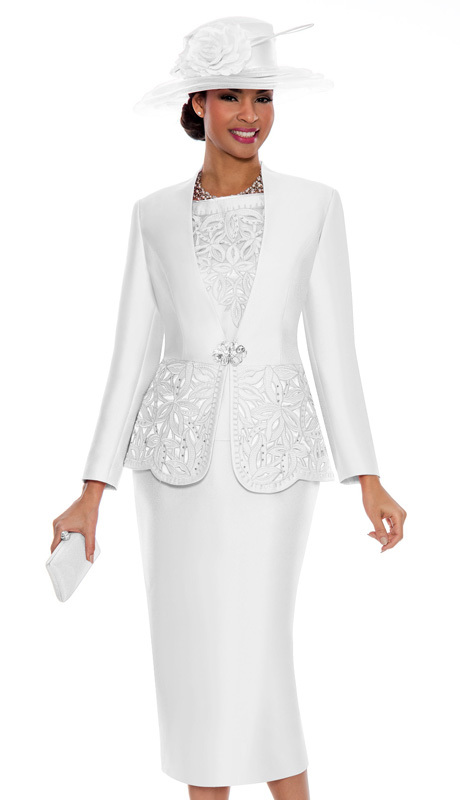 Scroll Below To View Their High End Womens Suit Collection.